I don't know when wine wedding favors started getting popular, but wine favors are all the rage. We have a collection of wine glass favors in our cabinets, so many that we almost didn't need to add wine glasses to our registry. They're one of the few favors that you can assure your guests will take at the end of the night. They're reusable, which makes guests happy, and cost effective, which makes the couple happy. Everyone wins. Plus today, February 18, is National Drink Wine Day, which sounds like a good excuse to update this wine wedding favors post. 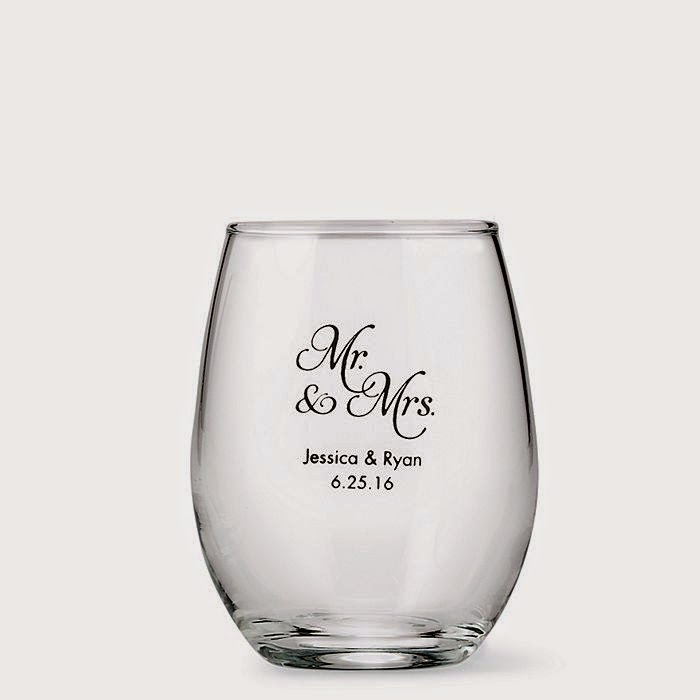 We cover everything from wine markers to wine glasses in this post. For actual wine, you'll have to worry about that on your own. If you're not into wine, though, the markers can translate over to other beverages. They're a lot classier than writing on a cup with a Sharpie. And speaking of other beverages, don't forget our post about the morning mimosa bar that I put together for my bridesmaids before the wedding. I used personalized drink charms on them and that was a great idea for a hectic morning. Chalkboard elements are really trendy right now. 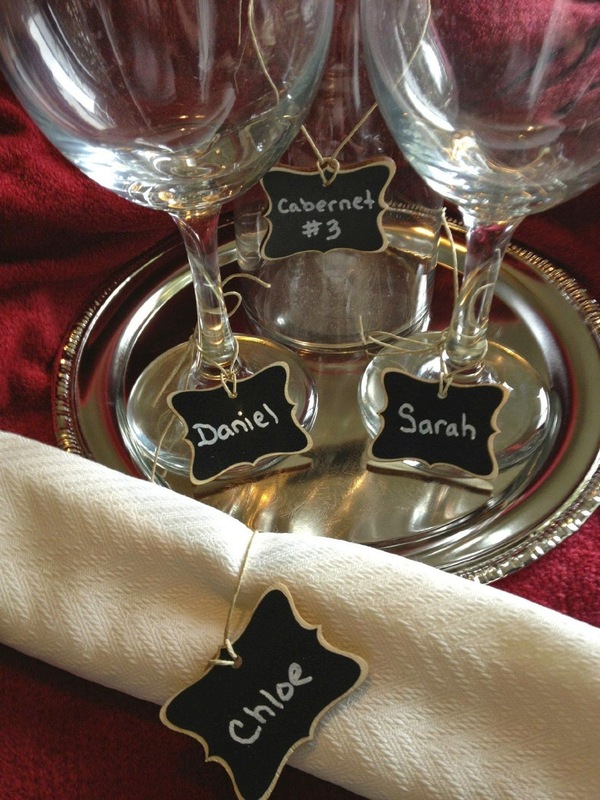 If you want your wedding to have elements of what's popular, these mini chalkboard tags are perfect. You can use them to label wine at the table, wine glasses, or napkins. Pick up a chalk pen so you don't have to worry about names rubbing off while people are drinking. And yes, keep that in mind. Actual chalk seems like the right way to go, but it's actually really dusty. 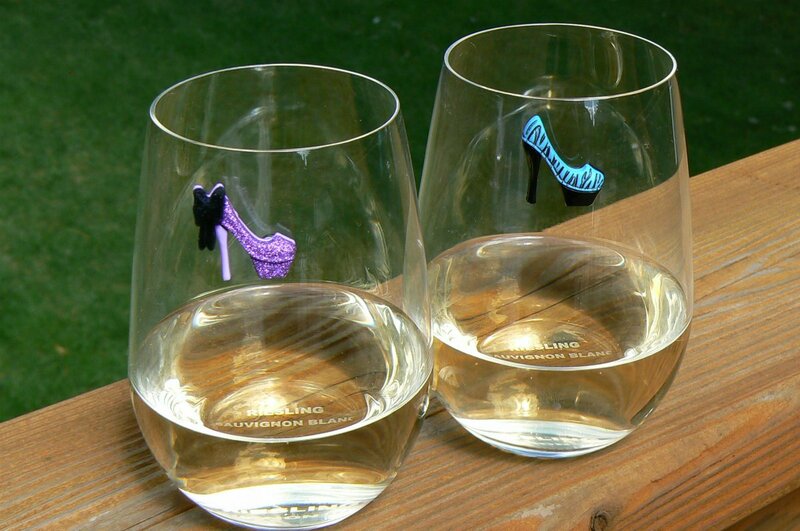 If your taste is a little more colorful, these high heel glass markers are for you. They stick to your glass to mark your drink, which is cute. Most wine charms have a metal ring for the wine glass stem. These just stick so they're great for stemless wine glasses or any other glass vessels. 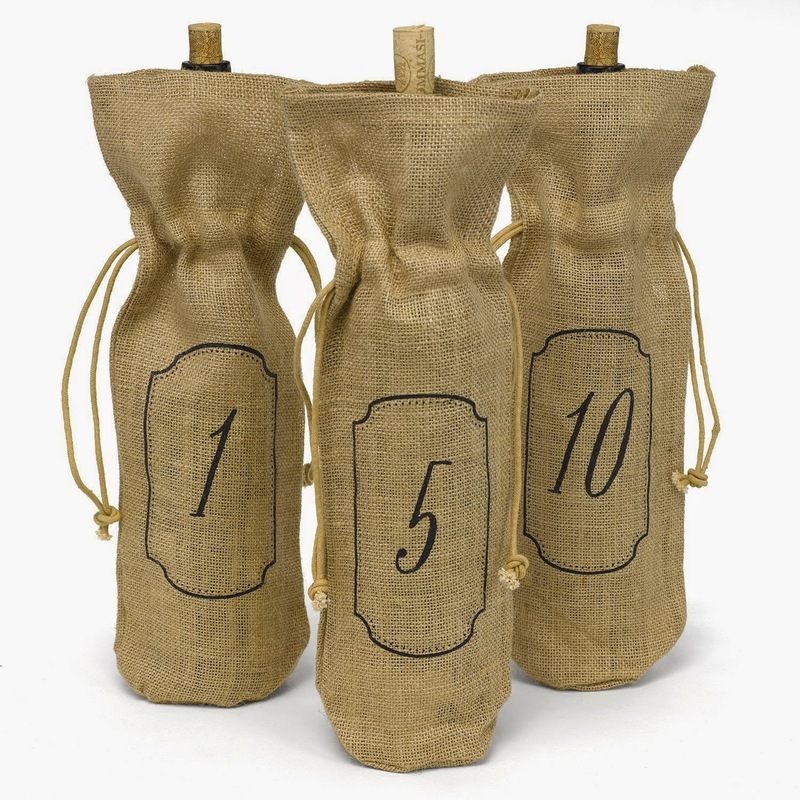 If you're hoping your wine favors can double as decor, check out this burlap table number wine bag set. You get table numbers 1 through 10 in the set. 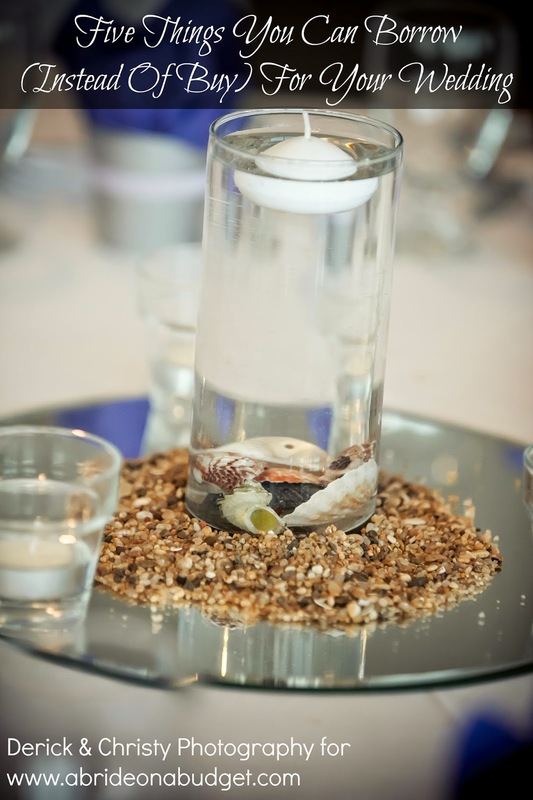 Your guests can either drink these at dinner and they'll still look really great as centerpieces. Plus, then you don't have to worry about floral arrangements for each table and that will save you a bunch. 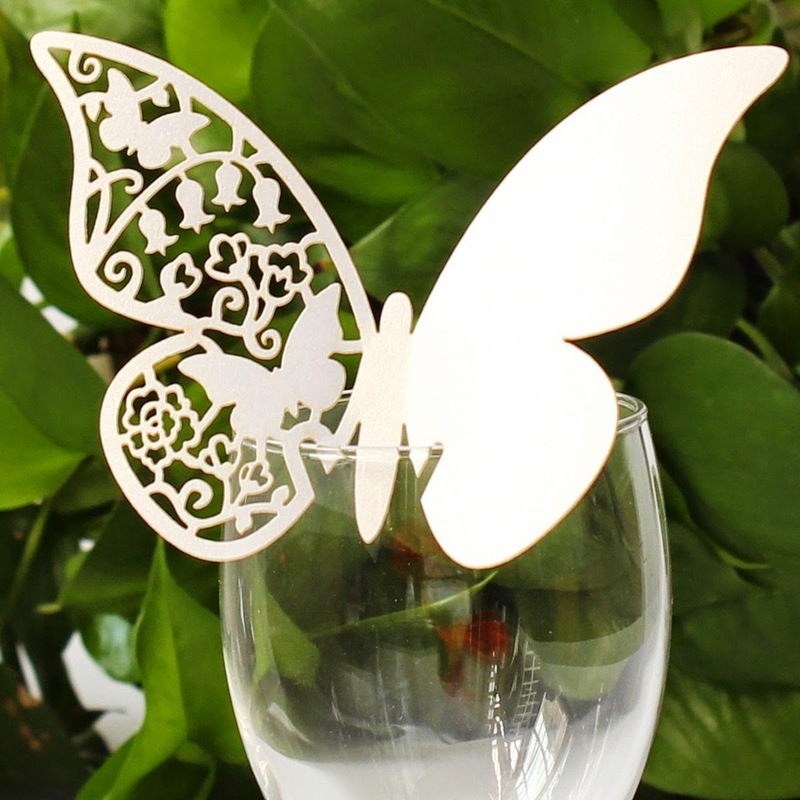 If you're looking for something totally different, check out these butterfly-shaped wine glass place cards. They're the perfect way to double dip. Use them at your entrance table to tell people where to sit, then use them as drink markers so guests can keep track of what they're drinking. Plus, they're so eye catching. It'll look like butterflies all over your reception, which actually makes them triple as decor too. Perfect. If butterflies aren't your thing, but you like the concept above, you can pick up these hummingbird-shaped wine glass place cards. They're a little more expensive than the butterflies, but they have all the same benefits. 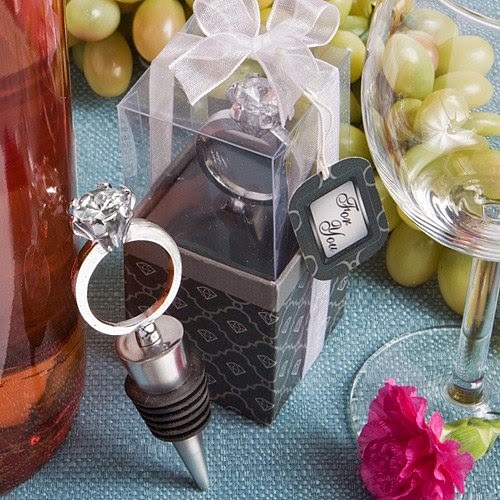 For an engagement party or a shower, I absolutely love these diamond ring wine bottle stoppers. They're just really eye catching. I originally wanted diamond ring theme for our engagement party but I ended up scrapping the idea and just doing a red theme (this was pre-Taylor Swift laying claim to everything red). But diamonds and rings and diamond ring favors for engagement parties are perfect. I actually have the sister favor of this favor. It comes in keychain form, and that's what I have. Honestly, though, I would rather this starfish design wine bottle stopper. I stopped collecting keychains when I was in single digits, but we're still working on our wine stopper collection. This is really vibrant and perfect for a beach wedding. This is one of those wine wedding favors that you should have if you invite me to your wedding. This heart wine bottle opener is a great idea. We have actually have this exact wine bottle opener, and having a back up is great. I can't imagine that I'm the only person who feels this way, so your guests will really appreciate these. Plus, it comes in a box, which makes your life easier. 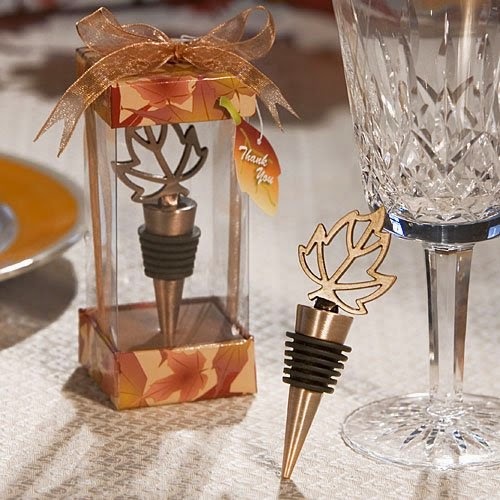 If you're having a fall wedding, check out these leaf bottle stoppers. 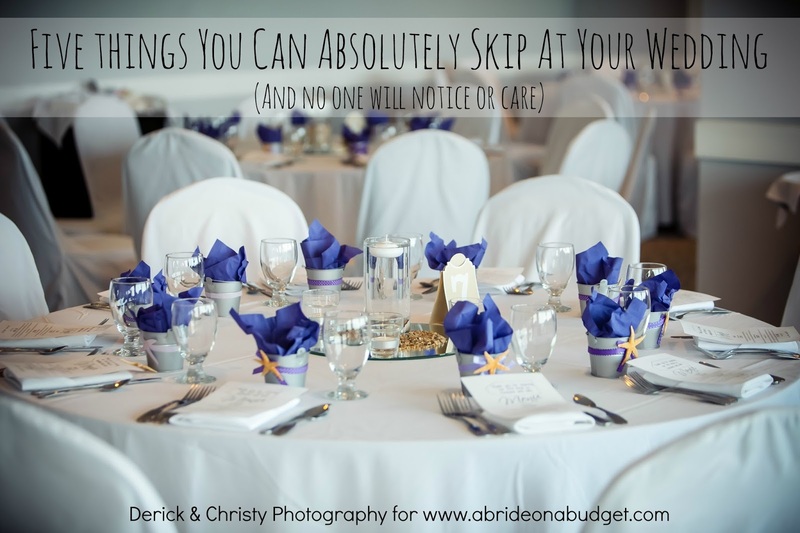 Fall weddings are hard to find favors for (trust me, I had an army of three trying to brainstorm with me once and our efforts failed), so this is probably your best bet. 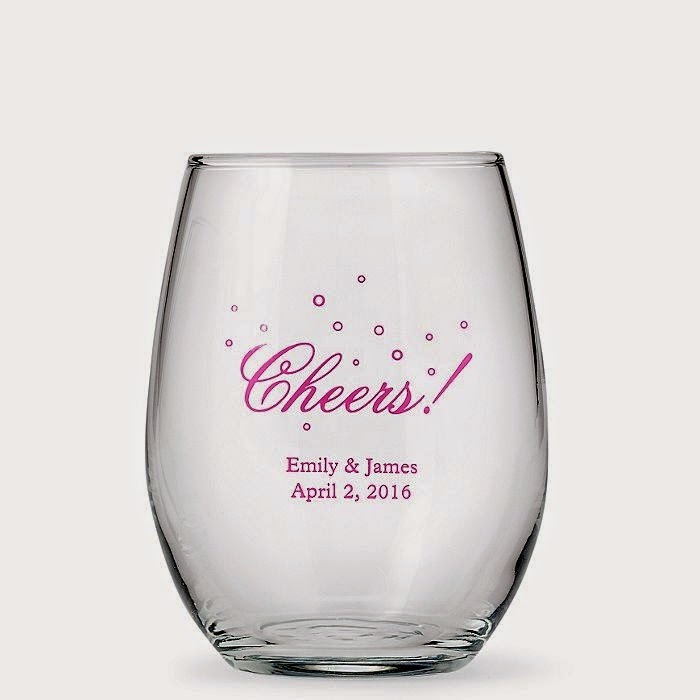 And of course, this wine wedding favors list would not be complete without wine glasses. 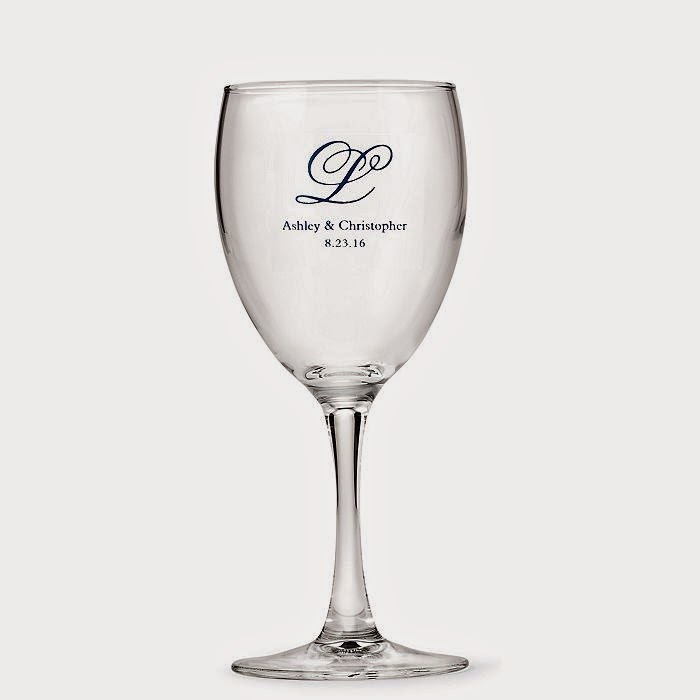 You can purchase them and get them personalized at Beau Coup. Now, I'm going to be honest with you. Remember all those wine glasses I said we had from various engagements? We have one that only has the number one on it. All the text with the couple's name and wedding date, it's gone (I'm assuming into the bottom of the dishwasher and sink). So all we're left with is the number one. I know the couple was married in June 2011. So the 1 might be from the year. Or the fact that the couple was married on June 10. Or 17. I'm not sure. It was a Friday in June, which I remember because we had another wedding the very next day. So, the lettering, it's so nice for the day of but a few years down the line and it's basically all gone. Definitely go with a place that will personalize for free or your money will be down the drain. Literally. Beau Coup has the following: stemmed wine glasses; small stemless wine glasses (this is the most popular size for favors, in my expert opinion); and large stemless wine glasses. 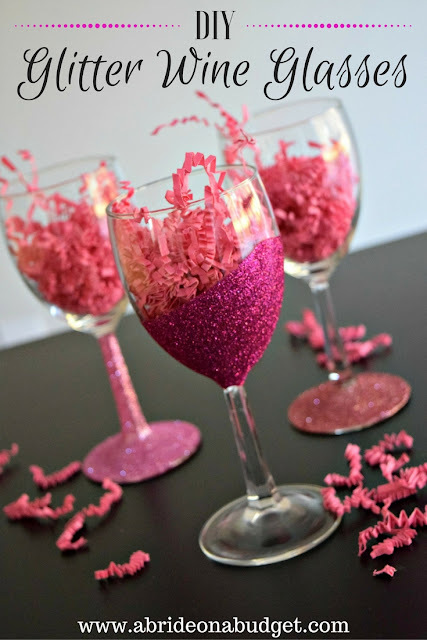 If you want to DIY your own wedding favors, go with our DIY Glitter Wine Glasses. I made these a long time ago, and they're a lot easier to make than you would think. 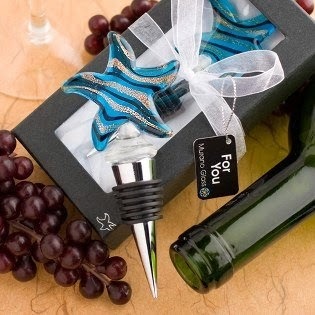 You definitely can't go wrong with any of these wine wedding favors. 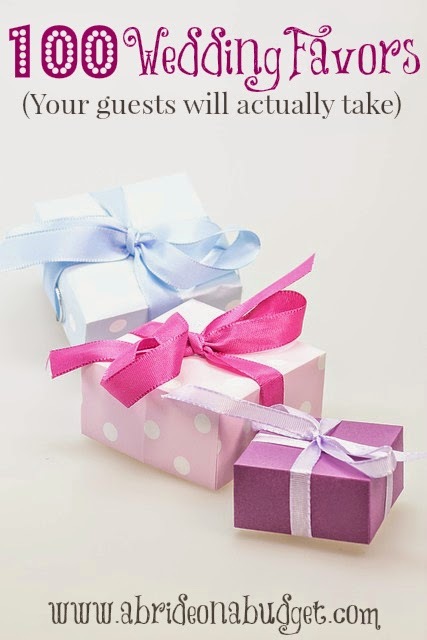 BRIDAL BABBLE: Which of the wine wedding favors is your favorite? All of these are so cute! I really love the diamond ring wine bottle stoppers! They are really kind of cute. I never knew! What great ideas. 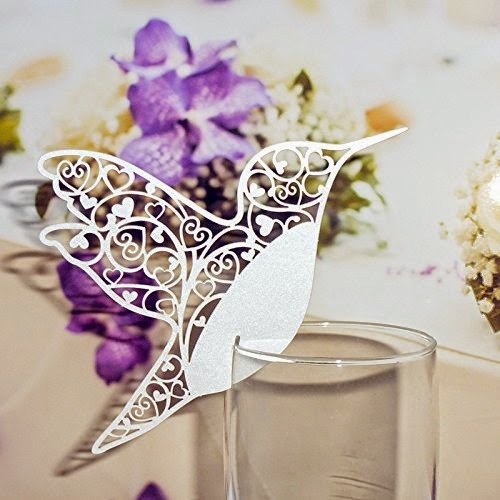 I am really liking the butterfly-shaped wine glass place cards or the humming birds, they are so cute. I like the hummingbird and butterfly glass markers. These are some awesome wedding favors. I love the glass starfish wine stopper. Oooh, those butterflies are beautiful... if I have some money left in the decor budget at the end of this, I know where it's going! Wine charms for awesome and so useful! Great post! Great post! I LOVE the high heel shoe stickers - FABULOUS!! My favorite are the glass id tags. Awesome ideas here, so many great ones to choose from. The butterfly wine place card is genius. oh how fun and I loooove anything chalkboard related so those tags are right up my alley! 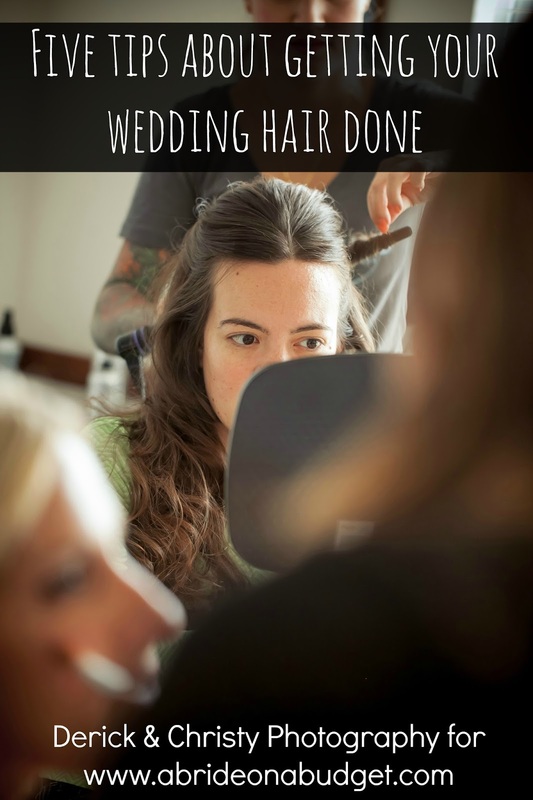 I’ve done two weddings for friends and I love these ideas. 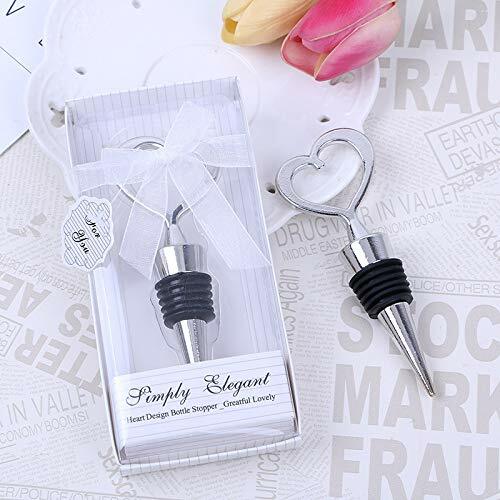 I'm planning for my wedding now and will definitely be picking up some of those wine stoppers. Such a useful item! Thank you so much for sharing these great presents! I am always stuck for ideas when clients ask! WOW, My BFF is getting married in a few months and this would be perfect! This is really artsy and creative. I will suggest some of these to my friends. You have such a beautiful glasses in this post. I got beautiful wine glasses with Swarovski crystals for my wedding. I enjoy drinking wine from them. These are all great ideas! We gave wine stoppers at our wedding many years ago. Functional favors are the best! All of these sound like a ton of fun favors to add to your wedding celebration. I would love any of them really. The name placards look really classy. When my best friend got married they gave away a mint plant and the recipe to their signature drink (a mojito). I love the idea of giving away wine gifts. 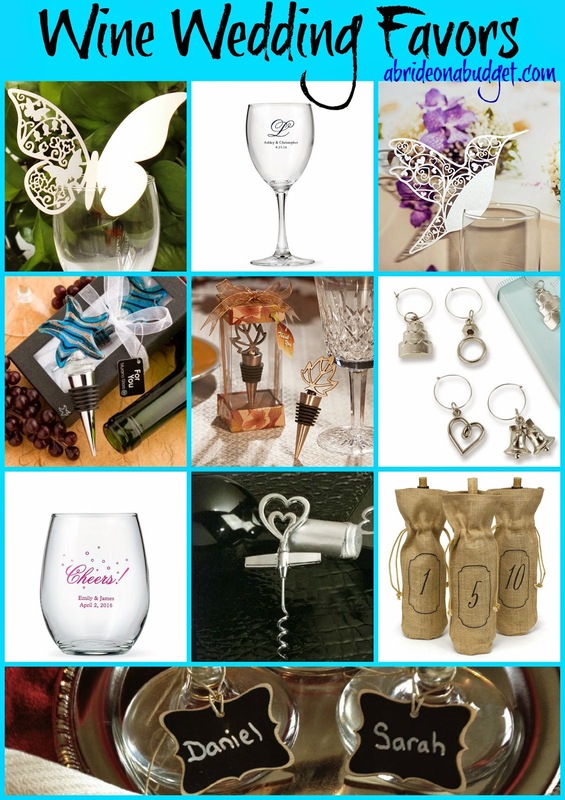 Having some wine charms, glasses or even a corkscrew is something everyone can use.